Online users, never send money or personal information to anyone who claims he/she is Oprah Winfrey. This is because there are online scammers who are creating fake Oprah Winfrey social media accounts (Facebook and Instagram) and tricking online users into following them and sending them personal and financial information, by promising them thousands of dollars worth of Christmas cash giveaways. Remember, Oprah Winfrey will never ask for money, personal or financial information when she is doing her giveaways, especially on social media websites. OWN is hosting a Christmas giveaway of $5,000 to the first 100K followers for the 2017 Christmas Holiday. Be sure to shout us out & spread the word. Only visit or follow Oprah Winfrey's legitimate social media pages. And, online users who have already been tricked into sending their personal information are asked to be careful going forward because they will be contacted by scammers who will attempt to scam them. 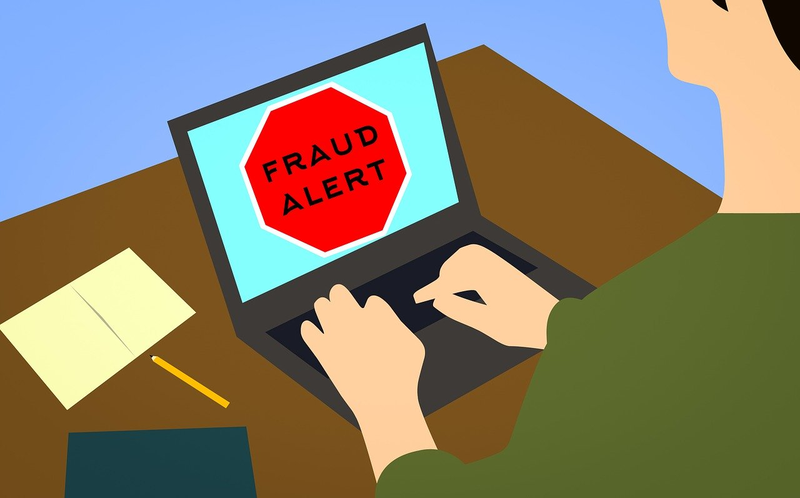 For online users who have sent financial information, they should contact their financial institutions for help to determine if they are at risk of getting scammed. I have 3 of the scammers on messenger by their name one is Winfrey Oprah another is Oprah 3Rd is Oprah Win Bleset. All three have tried to scam me but I know you don&apos;t have to send ,one to receive money. They ask me to get a $500.00 Amazon card or iTunes card and that&apos;s how I could get my award of $400,000.00 dollars. I still have them on messenger thought about setting them up but was afraid they might could find me.